Tengri has joined forces with prestigious bed maker, Savoir Beds, to develop a bespoke edition of one of the world’s most coveted beds. Made with Tengri’s premium yak fibres, hand-combed from the noble creatures of the mountainous Khangai region in Mongolia, The Savoir No 1 Khangai offers the signature experience of one of the world’s finest handcrafted sleep systems, combined with the ultimate in sustainable luxury. The limited edition of 50 beds* will be available from 1 February 2017. From every bed sold, £500 will be donated to the Wildlife Conservation Society to undertake conservation outreach and research in Mongolia. *Limited numbers produced every year. 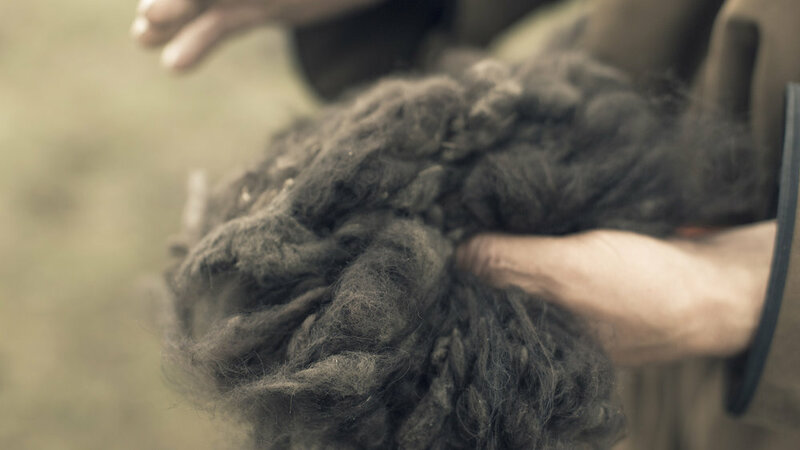 Hand-combed from yaks indigenous to Mongolia’s Khangai region, Tengri Noble Fibres® feature in the legendary ‘Savoir No 1’ topper and mattress system. The fibres are as soft as cashmere, warmer than merino wool, hypoallergenic, and naturally resistant to odours and water. Khangai yaks’ coat textures and colourings are unique to animals from this region, where they graze on mineral-rich grasslands. These precious and sustainably sourced materials make The Savoir No 1 Khangai the epitome of sustainable luxury. The Savoir No 1 takes the art of fine bed-making to unimagined levels of comfort and luxury, inspired by designs and construction methods dating back to the halcyon days of Edwardian glamour and luxury, along with the latest innovations in the use of natural materials and over 120 hours of total time invested in making per bed. 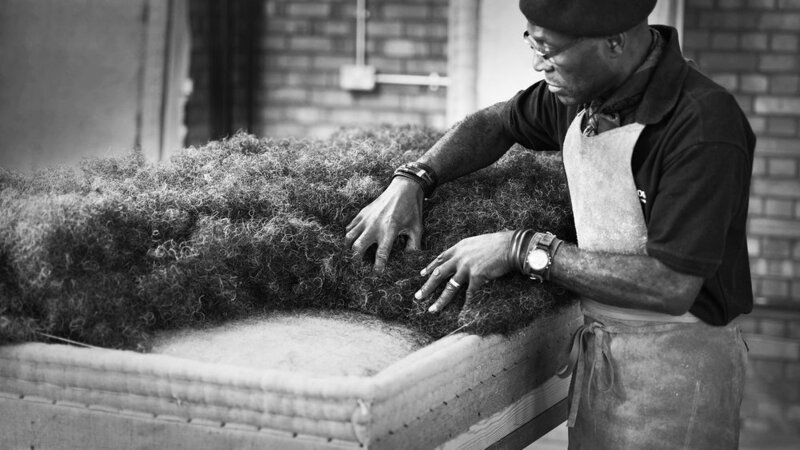 Handcrafted in Savoir Beds’ London workshop, the Tengri edition will feature this incomparable level of craftsmanship, using techniques requiring time and skills now beyond the reach of other bed manufacturers. The Savoir No 1 Khangai mattress will be topped with a panel of high-tech stretch cotton fabric, filled with extra-deep, high-turn pocket springs and double layers of Tengri Noble Fibres®, while the sumptuous topper incorporates deep outer layers of noble fibres, which encase two layers of premium horse tail curled around a lambswool core. 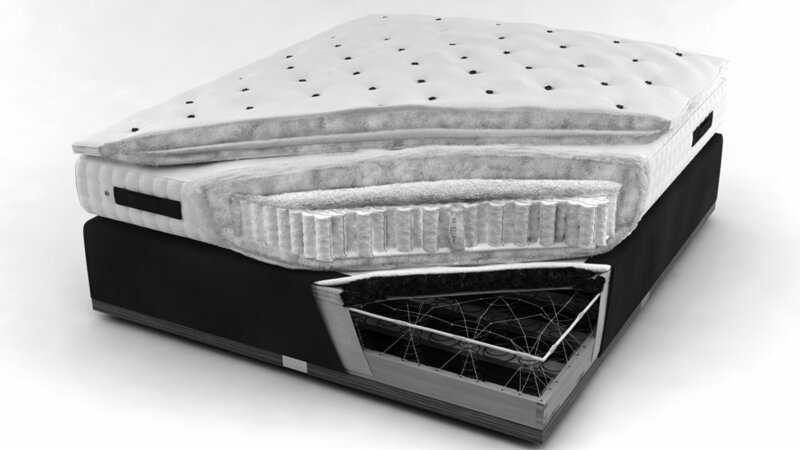 The top and bottom panels of the case are made of the premium cotton stretch fabric used on the No 1 mattress, to ensure the comfort of the luxury noble fibres can be experienced fully. The Savoir No 1 Khangai offers the ultimate in deep, restorative sleep, based on a tier of three elements. The boxspring features extra-long springs, linked by the time-honoured hand method of star-lashing. The frame is made of hardwood beech, crafted with handmade dovetail joints and features Makassar ebony trim, suede upholstery and a flexible, hand-tied cane edge. The mattress features hand-tied pocket springs, masses of loose, curled horse-tail hair is encased by lavish layers of Tengri Noble Fibres®. For sheer decadence, the topper includes 4kg of Tengri Noble Fibres®. If you would like to find out more, or view The Savoir No1 Khanghai at the showroom, please just contact us.